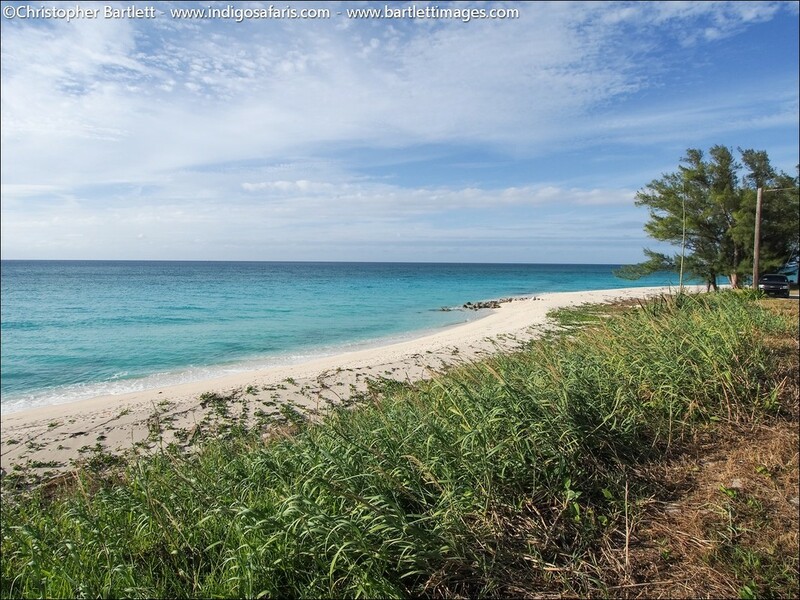 On Bimini Island (actually North and South Bimini Islands), you'll find fishing, diving, sailing and more. Bimini Island "is the true Island in the stream", perched at the edge of a sheer underwater cliff that falls thousands of feet into the blue abyss. The Gulf Stream rushes north, washing past Bimini Island, feeding and warming its coral reefs and serving as a watery highway for everything from marlin to mantas, dolphin to sea turtles. From January to April it is THE best place in the world to dive with Great Hammerhead sharks. Visitors today are offered the extraordinary chance to interact with wild Atlantic spotted dolphins that gather north of the island, casting flies for bonefish on the flats of The Bahamas Bank, kayaking to the legendary “Fountain of Youth” (a natural spring amid the mangrove mud that pumps lithium and sulphur) and scuba diving on wrecks, reefs, “off the wall” or atop the mysterious Bimini Road that some believe is remnants of a man-made causeway perhaps built by Atlantis’ own civil engineers. 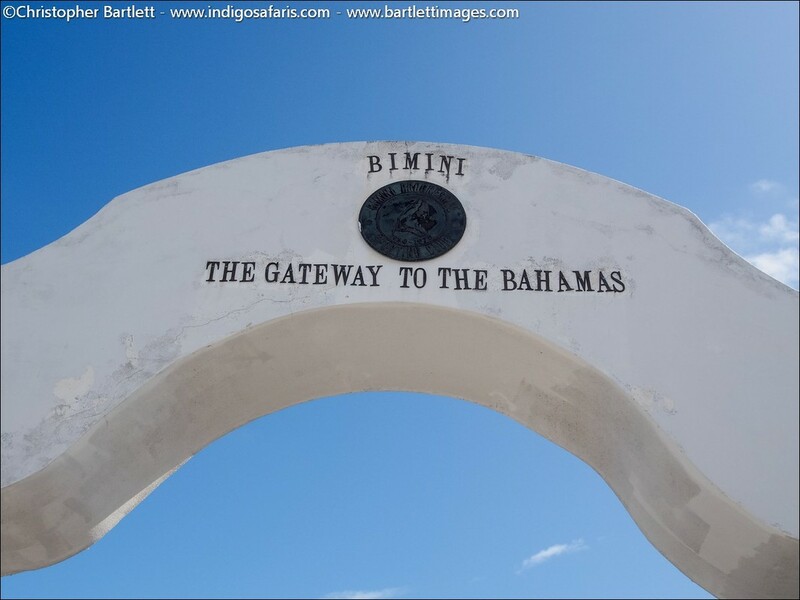 Bimini Islands have a fascinating history. 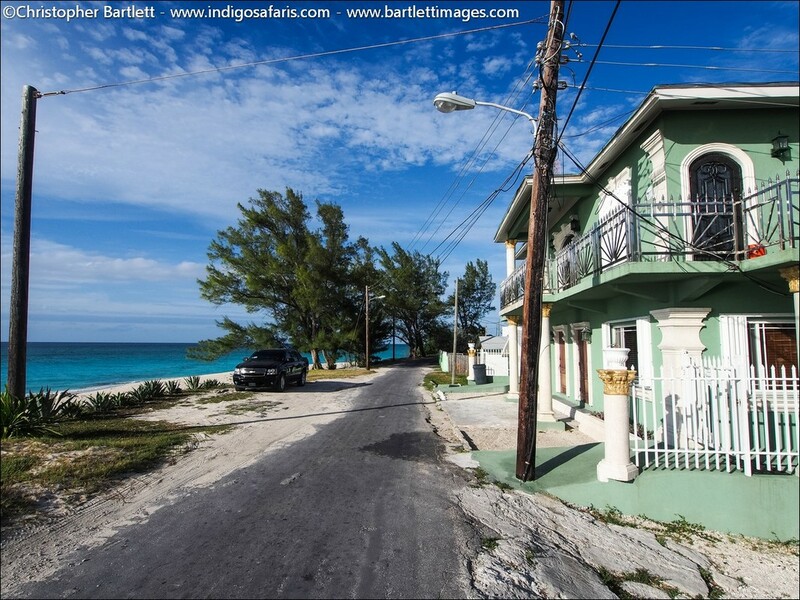 As the closest Bahamian island to the U.S., Bimini served as a convenient offshore speakeasy and liquor store during prohibition. Rum runners stored their hooch both ashore and on a concrete Liberty ship called the Sapona that still rests where it grounded during a hurricane – it’s one of the Caribbean’s very best shallow-water wreck sites for snorkellers and divers. Hemingway lead the way for generations of fishermen, many of whom pilot their own boats the 50 miles across the Gulf Stream from Florida in order to follow in Papa’s bare footsteps and pit themselves against some of the world’s feistiest game fish. Beyond the fishing, diving and kayaking, Bimini offers both the quiet escape of empty beaches and the boisterous camaraderie of sportsmen gathering at the marinas after a successful day on the water in the hot sun. Menus at the local restaurants are, naturally, heavy on fresh seafood and Bahamian favourites like cracked conch to keep you fuelled up for further Bimini adventures. United Airlines' regional carrier Silver Airways flies scheduled service to Bimini International Airport (BIM) out of Fort Lauderdale International Airport. Western Air offers convenient connections from Nassau's Lyndon Pindling International Airport (NAS) to Bimini International Airport (BIM). We can book these for you. Tropic Ocean Airways offers scheduled seaplane service from Sheltair, Fort Lauderdale International Airport. Flights to Bimini from South Florida only take about 20-25 minutes. Balearia Bahamas Express is now offering ferry service from Miami to North Bimini on Friday-Sunday. For more information and to book tickets, visit www.ferryexpress.com.